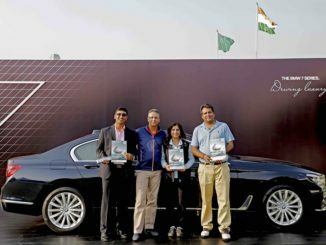 HomeAuto MakeBMWRev up in Style: BMW India launches BMW M Performance Training Program in Delhi NCR. Experience the exclusive race track atmosphere with completely new driving dimensions. Gurgaon. 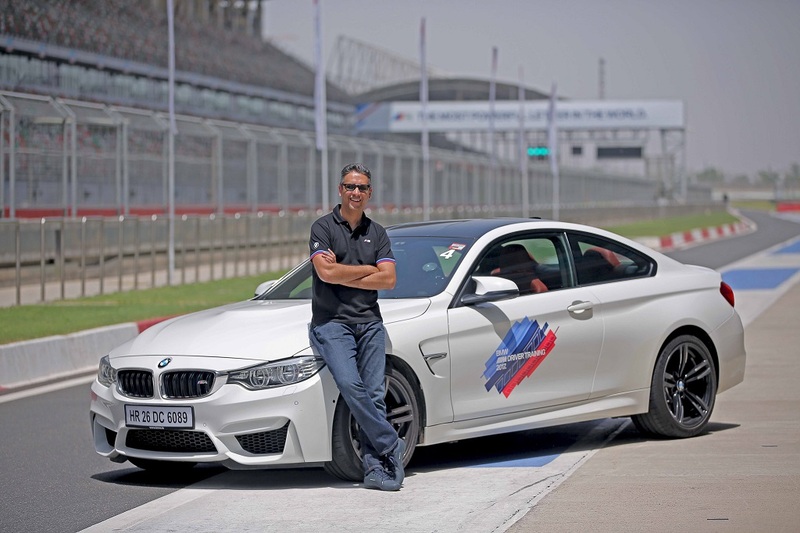 BMW India announces the launch of the ‘BMW M Performance Training’ in India. 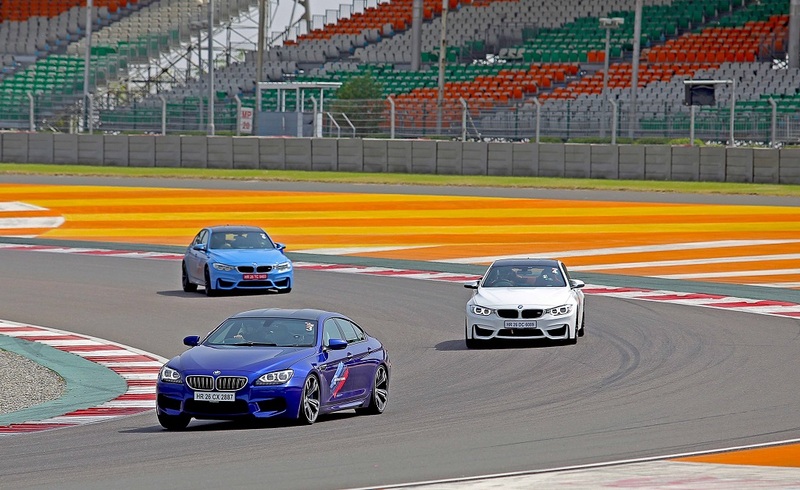 The exclusive driver training program will demonstrate the dynamism, versatility and high performance of the BMW M car range in Delhi, Aamby Valley and Bengaluru. 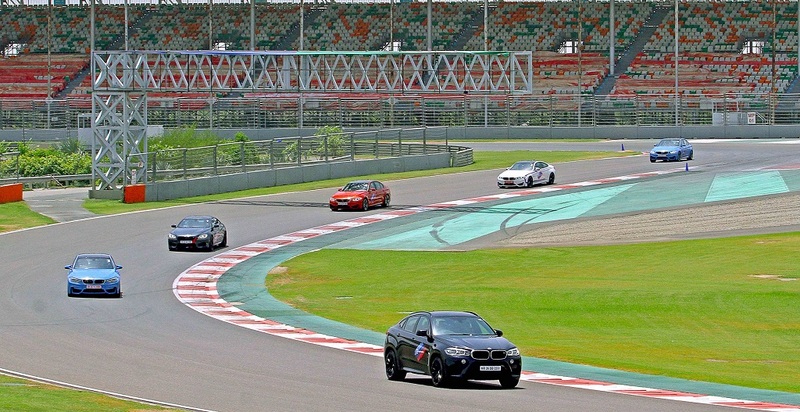 ‘BMW M Performance Training’ program is a specially designed full-day event by BMW driving experts on renowned race tracks in India. Performance car enthusiasts can test and hone their driving skills while experiencing the dynamic nature of BMW M models. The ‘BMW M Performance Training’ program will involve various driving conditions such as cornering, high-speed straights and dynamic braking and avoidance manoeuvres, dual lane changes, oversteering, understeering and timed slalom dramatic changes in elevation. The BMW M3 Sedan, the BMW M4 Coupe, the BMW M5 Sedan, the BMW M6 Gran Coupe, the BMW X5 M and the BMW X6 M will carry adrenaline levels to new heights with their prowess. Thus, guaranteeing a drive filled with pure, unadulterated excitement and ‘Sheer Driving Pleasure’. BMW M Automobiles are produced by BMW M GmbH (a subsidiary of BMW AG). Sophisticated technology, individuality and safety – the BMW M cars offer an unmatched experience of exclusive, high-performance driving. Presently, the M range in India includes the BMW M3 Sedan, the BMW M4 Coupe, the BMW M5 Sedan, the BMW M6 Gran Coupe, the BMW X5 M and the BMW X6 M.
M THE MOST POWERFUL LETTER IN THE WORLD. Motorsport as passion. Driving pleasure as mission. Perfection as driving force. And always with one target in mind: To create automobiles with the potential of becoming legends. We won’t accept anything less. Driven by motorsport, the exclusively equipped cars meet the highest demands for agility, dynamics and power with ease. Powerful engines combined with an expressive design and top-class functionality are evidence of how much passion was involved in the construction of each vehicle. Born on the racetrack. At home on every road. M Automobiles. The world’s toughest test track is where M Automobiles learn their moves. The Nordschleife of the Nürburgring is where the soul of every M Automobile is shaped and developed. A soul that is dedicated to motorsport. And that feels at home on every road. Fascinating Design: Unmistakably M. Perfection and beauty belong together. Aesthetics aren’t just a matter of surface, colour, paintwork or material. They are also expressed through aerodynamic design and other technical qualities. The designers and engineers at BMW M know that form and function go hand in hand and they work to create solutions that combine these two aspects into a single, spectacular piece of art. A sports car has no unnecessary details. This is true above all for aerodynamics. Which is why the exterior mirrors of a BMW M also have to perform well in the wind tunnel. But air doesn’t have to be all about resistance: the wide air intakes in the characteristic M front apron let the engine breathe and cool the large brake discs of the M light alloy wheels, while the airflow along the rear diffusor lends added downforce. M gills on the flanks are immediately visible, as are the obligatory M double tailpipes. Combined, they are the hallmarks of an athlete in peak condition. M Power: Stirring Momentum. The special thing about all M engines is that they’re not tooled-up versions of standard production engines, but independent developments of motorsport technology for the road. Their innovations point the way for other BMW engines. The words ‘M Power’ are an exclusive mark of quality – they promise unique technology, breath-taking performance and quality in perfection. All curves are enticing. Enjoy them with help from the M Servotronic: The hydraulic rack-and-pinion steering with variable ratio is another M-specific feature, combining precise directional stability with a need for less steering effort when manoeuvring. The intelligent system dynamically adapts the steering power and resistance according to speed. It obeys the driver’s commands precisely at any speed. The power assist reacts with more resistance at high speeds. It automatically decreases at low speeds, on curves and when parking ensuring smoother vehicle behaviour. Maximum precision means maximum efficiency. This is especially true for a transmission. The more quickly and smoothly you change gears, the less fuel is consumed. Double-clutch transmission: The seven-speed M double-clutch transmission with Drivelogic is an innovative dual-clutch system specially designed for the high-revving BMW M sedans and coupes. It enables extremely fast gear changes without any loss of traction. Two transmission structures with a separate clutch continually transfer the power generated by the engine to the rear wheels. Steptronic transmission: The eight-speed M Steptronic transmission with Drivelogic in BMW M SAVs stands out with its exceptional precision and impressive fast gear shifting ability. At any time, in any gear, the transmission collaborates perfectly with the engine enabling it to develop its full power and efficiency. Gears can be changed without the transmission of power being interrupted using either the paddles, shift lever or automatic mode for even more dynamic comfort. Top output that leaves the mundane behind. The remarkable power comes from the M TwinPower Turbocharged petrol engines that react to every touch of the accelerator with a tremendous forward surge. The M TwinPower Turbocharged inline 6-cylinder petrol engine in the BMW M3 and the BMW M4 gives an output of 317 kW / 431 hp that produces a maximum torque of 550 Nm and accelerates from 0 to 100 km / hr in 4.1 seconds. 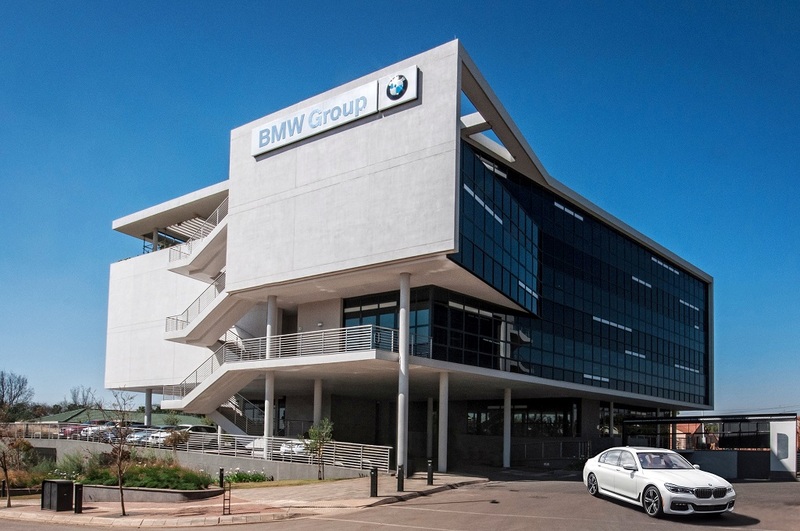 BMW dealerships also display the BMW 6 Series Gran Coupe, the BMW X6, the BMW Z4, the BMW M3 Sedan, the BMW M4 Coupe, theBMW M5 Sedan, the BMW M6 Gran Coupe, the BMW X5 M, the BMW X6 M and BMW i8 which are available in the country as Completely Built-up Units (CBU). BMW M Performance Training Program. 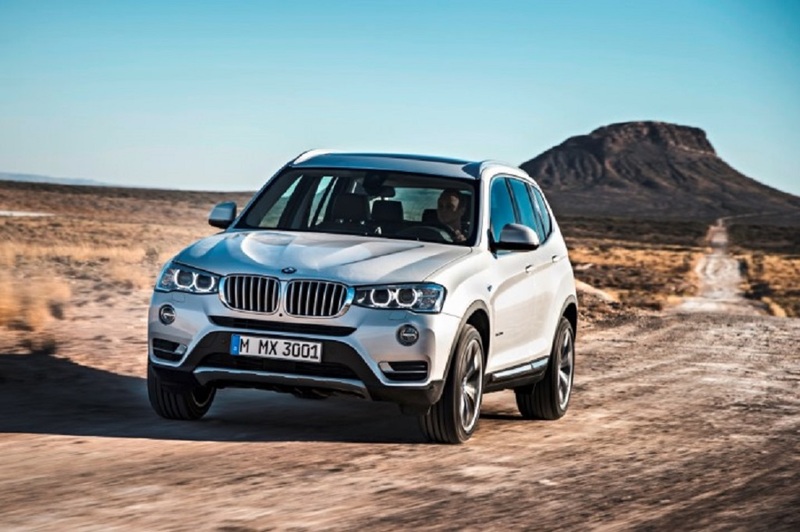 Unlimited Driving Pleasure: The New BMW X3 xDrive28i and the New BMW X5 xDrive35i Arrive in India.